Your living space says a lot about you. Aligning your surroundings with your lifestyle means that you can spend less time stressing and more time enjoying your home. But which condo should you pick? We have the perfect home for you and everything life brings your way. Located in the heart of Downtown, The Ogden offers modern technology and premier finishes paired with breathtaking views. 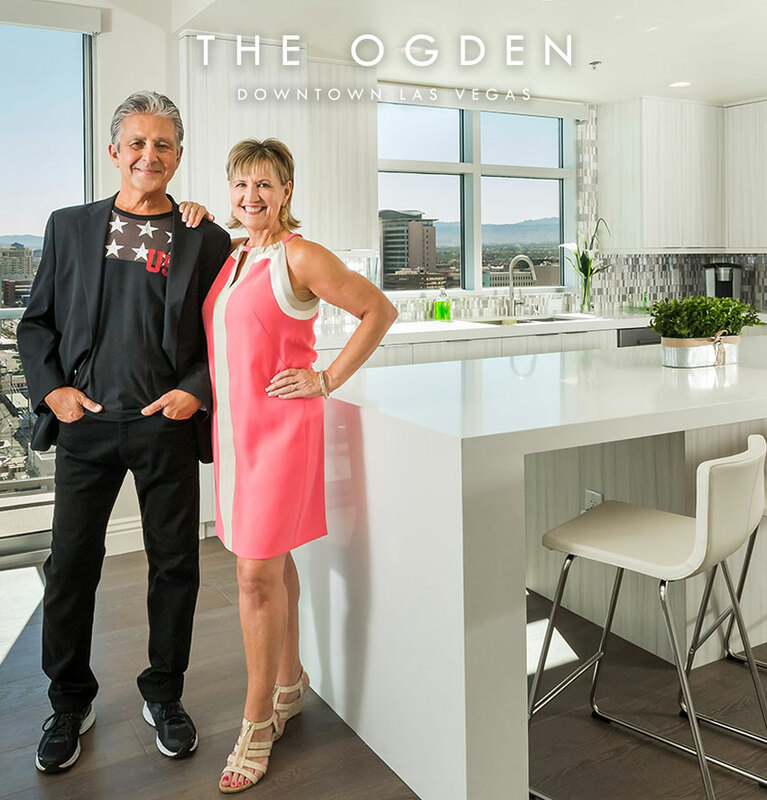 Downtown Las Vegas is full of bars, restaurants, and attractions and at The Ogden, you can come home to amazing interior styles and amenities. Have you met your match? Is The Ogden your place to call home. Find out now!